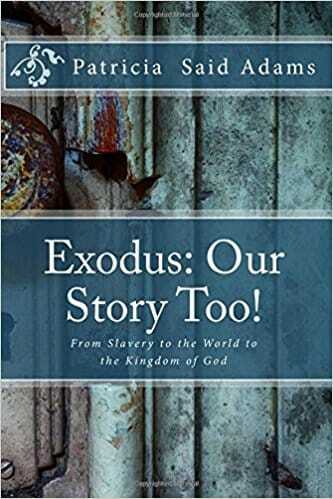 Exodus: Our Story, Too! weaves together the trials of the Israelites in the wilderness between Egypt and Canaan with the stages of the classical spiritual journey: Awakening, Purgation, Illumination and Union. To read this story is to see where each of us is on this journey and what we have left to do to enter the kingdom of God. The longest part of the journey is purgation, the giving up of our rebellious nature, the owning of all that we are, all that we have said and done and what was done to us, the releasing of our own world-centered views of how our lives should go in favor of loving God, of following Him wherever He would take us and finally entering into a full partnership with God in our lives. Then we live out our lives as we were created to be, living fully, purposefully and in peace. In this fascinating book you will see how present God is in our difficulties, you will see how He provides our every need and how far He wants us to go in a relationship with Him. 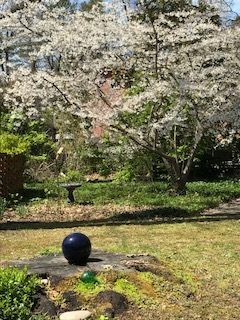 And you will see how we humans rebel and corrupt and reject what is real and true, but that once the rebelliousness is gone, once we face ourselves with love and forgiveness, what the result of a deep relationship to God is–full of blessings, peace, joy, fulfillment and purposefulness. It’s a great read. If you want to know more about the author, read this. In addition to Amazon, book is also available at the Park Road Book Store, Park Road Shopping Center at 4139 Park Road, Charlotte NC 28209. For Jesus the kingdom is a reality here on Earth. He talked of it as being near and within and among you. But it is also hidden in plain sight, only a potentiality to most of us. There are certain levels of relationship with Christ that we have to achieve to even see it, much less to live in it. He is calling us to be in the world, but not of the world, so that in actuality we would be living in the kingdom primarily, but not bound by the ways of the world. 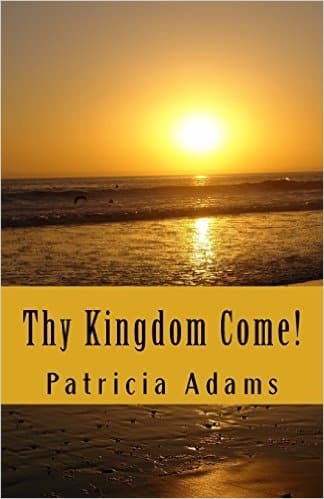 The author details the parables and teachings about the kingdom in this very approachable book. It will challenge you to think about the depth of your relationship with Christ, with God. It will invite you to not settle for a limited encounter with the Holy One, but to seek the deepest connection between you and God and to live out your created purpose. It will invite you beyond following the rules to a life centered in God. 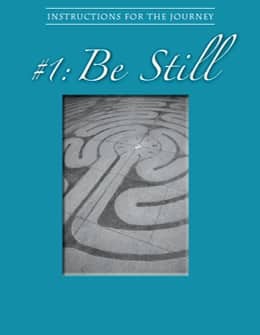 Through thoughtful essays about issues in the spiritual life and through spiritual practices that still the mind and connect us to God. 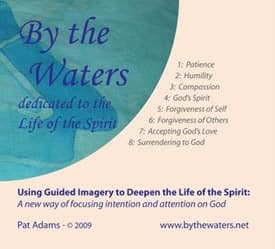 These ten guided meditations evoke rich and powerful images in the person who takes the time to use them to connect to his/her deepest self, the place where we connect with God at the most profound level.The Life of the Spirit requires stepping out of the beliefs you hold about God into a life lived in, with and for God. The beliefs are a gateway into that life, but must not be mistaken for it. The Holy Spirit wants to take your hand and lead you where your own unique design of talents and weakness imply you should go. Unhampered by your fears and conditioning which say that you can only go this far and no further, the Spirit loves to challenge and transform you into the person you were created to be. I have taken practices and instructions from Jesus’ teachings and from various Christian traditions, combined and simplified them in order to demystify the spiritual journey and to forestall any tendency on the part of a follower of Christ from seeking perfection in favor of faithfulness along the Way. The series can be purchased as a set or individually. Each is $1.50 or the set of five booklets is $6.00. If purchased, pamphlets will be sent to you in a downloadable pdf format.